Chapter 5: Dreams and Screams, Who's Who?. 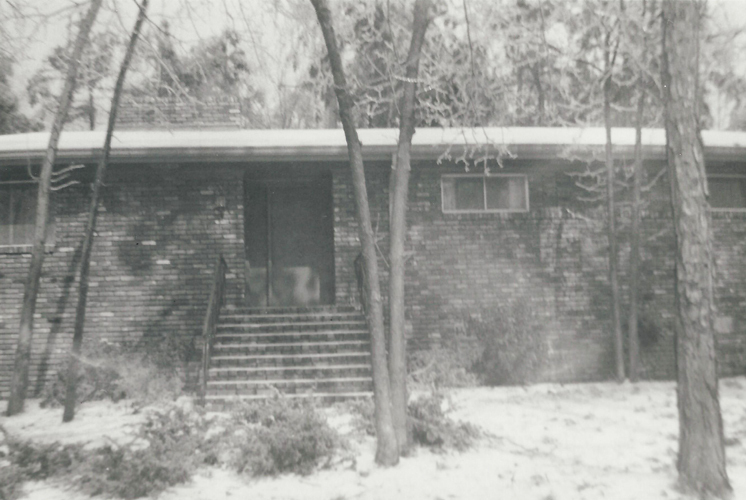 Carolyne's first house in Atlanta as it looks today. She lived here for three years before moving to the Druid Hills area. Chapter 5: Dreams and Screams, Who's Who? 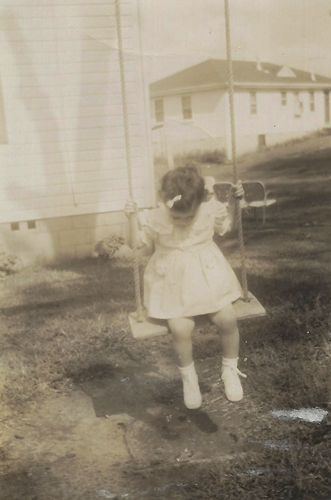 Terry in the rope swing in the backyard of Carolyne's first home in Atlanta where she lived for three years before moving to the Druid Hills area. 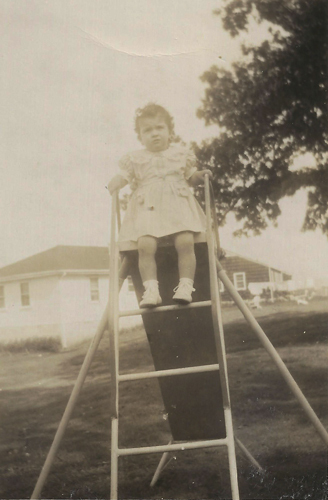 Terry on the sliding board in the backyard of Carolyne's first home in Atlanta where she lived for three years before moving to the Druid Hills area of Atlanta. Chapter 5: Dreams and Screams. 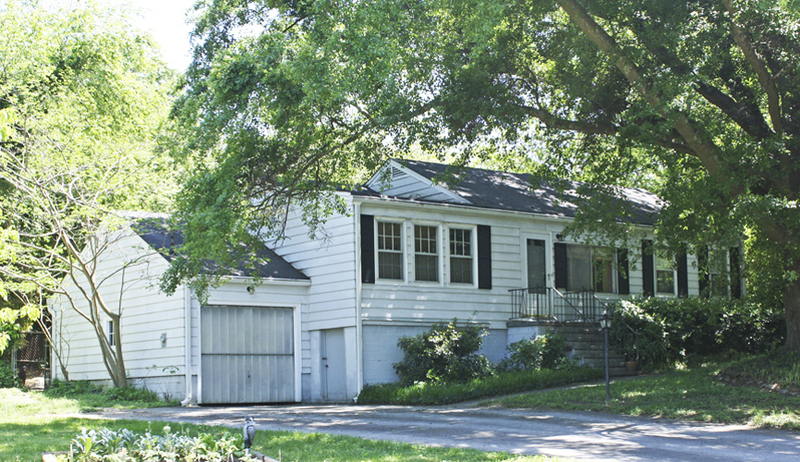 Carolyne's house in the old historic district of Druid Hills in Atlanta, Georgia. 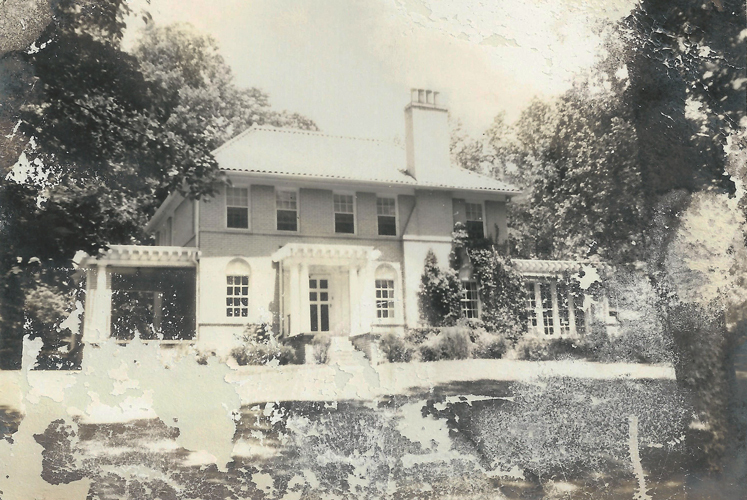 This house was built for maids and butlers and yard workers which Carolyne couldn't afford. The front of Carolyne's dream house after snowing in Atlanta. 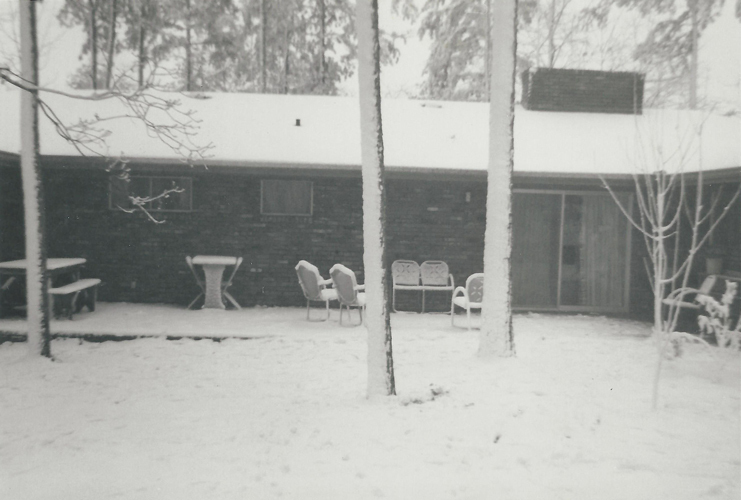 The back of Carolyne's dream house after snowing in Atlanta. Carolyne, the corporate accountant, at work. 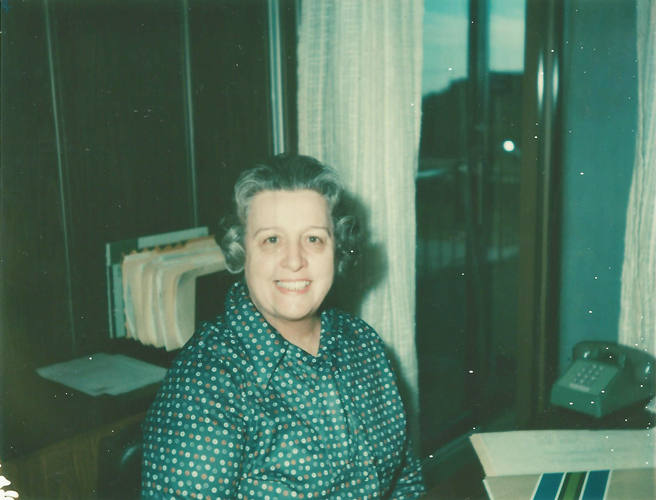 Carolyne was a corporate accountant for almost 30 years before she retired. 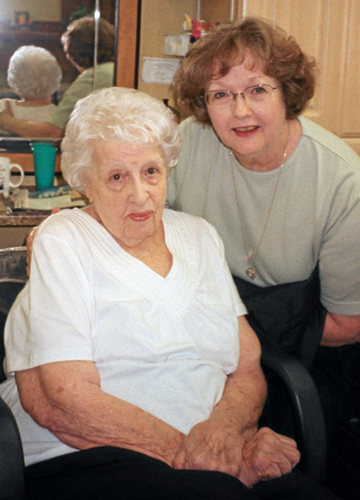 Carolyne and her hairdresser, Alva, who had another Carolyne T. Wynne make an appointment. 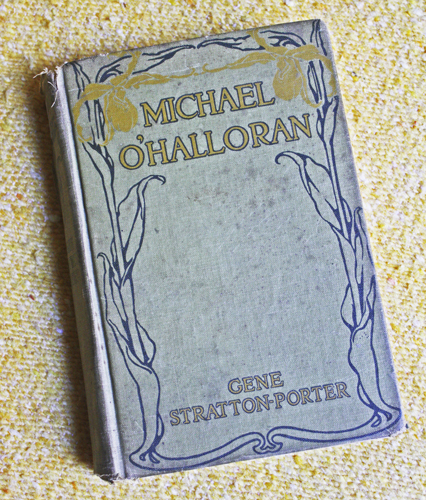 The book, Michael O'Halloran, from which Carolyne based her story of Peaches. 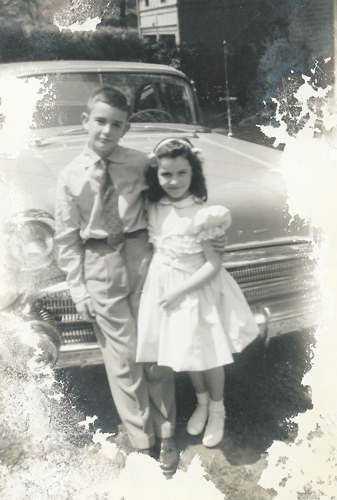 Steve (left), age 11, and Terry (right), age 6. Terry particularly loved to hear Carolyne tell the story about Peaches. Chapter 5: A Lovely World. 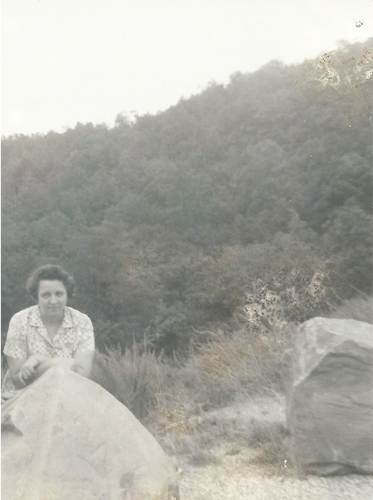 Carolyne in Gatlinburg, Tennessee, a family favorite weekend vacation spot in the summer and fall. 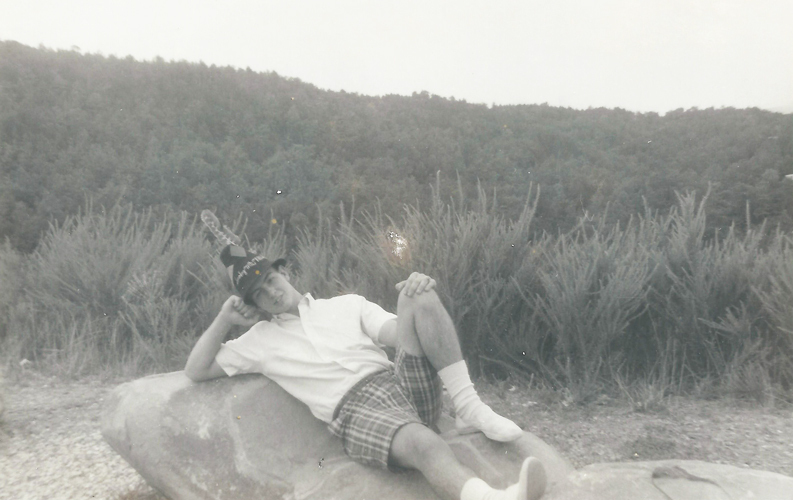 Carolyne's son, Steve, wearing a hillbilly hat in Gatlinburg, Tennessee. 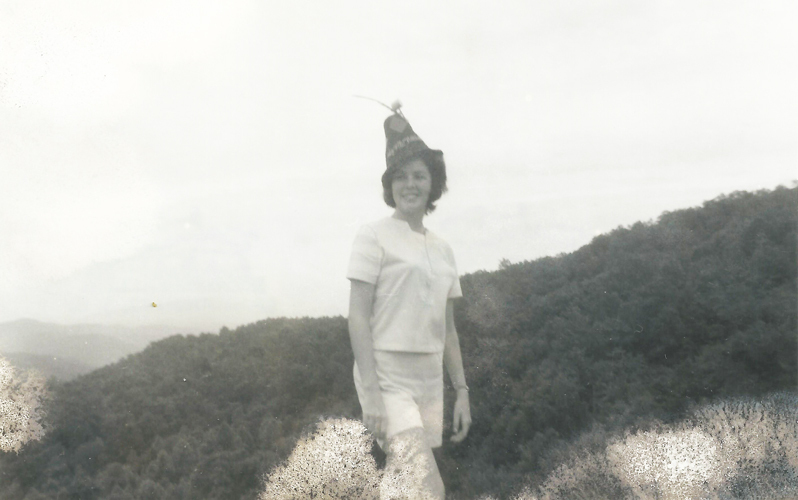 Carolyne's oldest daughter, Diane, wearing a hillbilly hat in Gatlingburg, Tennessee.